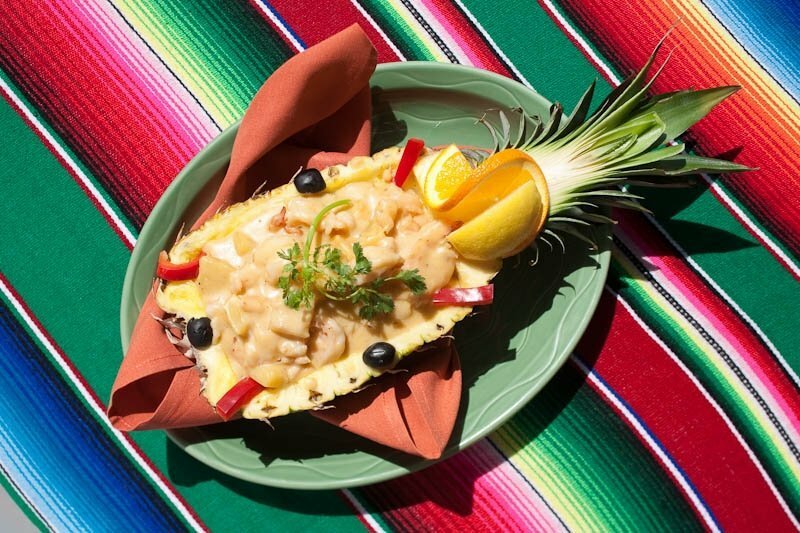 Festive south-of-the-border cuisine served by attentive servers in colorful attire has made Diane Powers’ Casa de Bandini the most popular Mexican restaurant in North County. 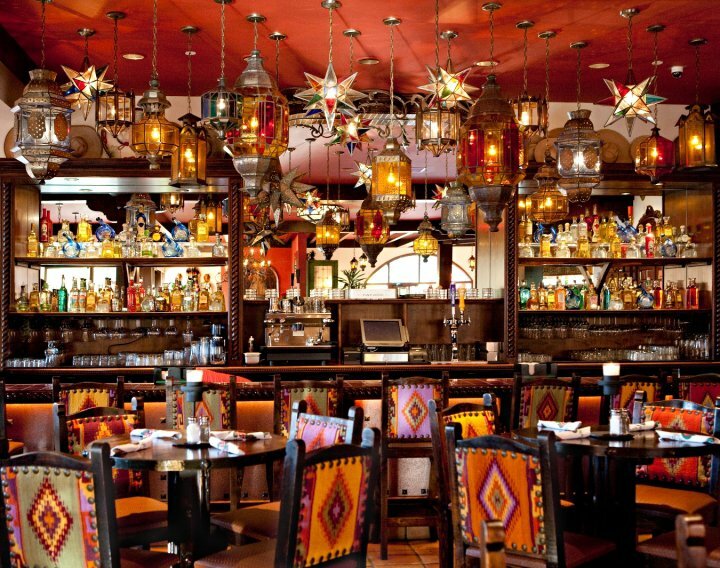 Adding to the ambiance are strolling mariachi that serenade you at your table while you dine. A great beginning to any meal are warm tortilla chips and a frosty margarita. 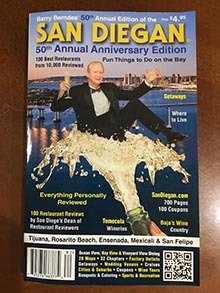 Their colorful five page menu is filled with wonderful dining selections. Hard to beat are their famous combination plates. 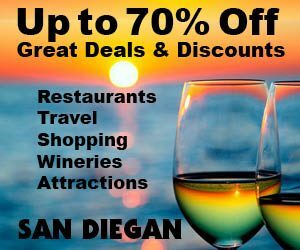 A great recommendation is their carne asada and shrimp combination served on a bed of Mexican rice with black beans and savory guacamole on the side. 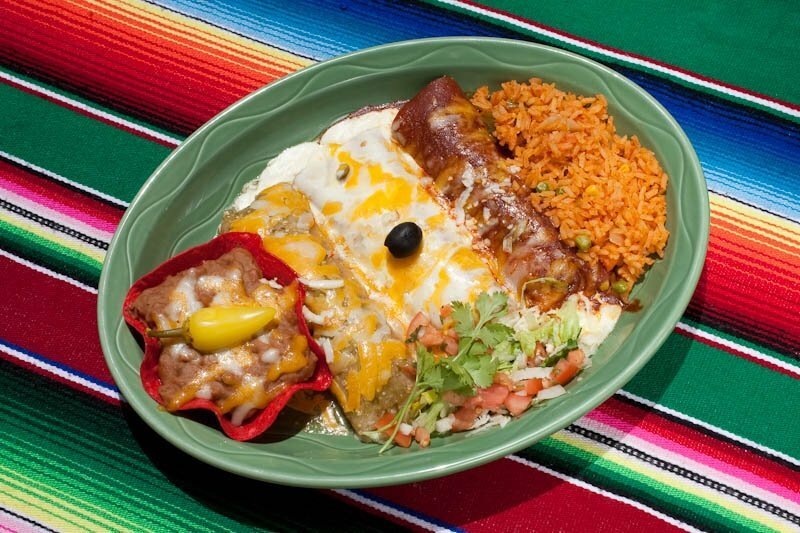 No less delicious is their burrito de Bandini, which is a longtime customer favorite. It’s a large burrito filled with juicy seasoned shredded beef and frijoles. Then it’s topped with a savory cheese sauce and lots of sour cream, served with tasty Mexican rice. They also offer a “Healthy Dining Menu” featuring grilled chicken, fish burritos and vegetarian delights as well as a Mexican stir-fry. 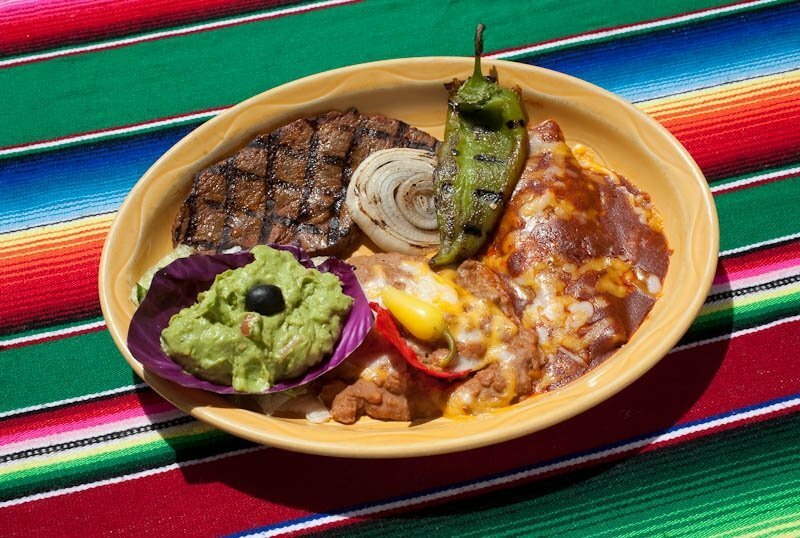 So come join the fun and dine like you are in Old Mexico at the festive Casa de Bandini in Carlsbad. Open Mon.–Thurs., 11 a.m.–9:30 p.m.; Fri.–Sat. 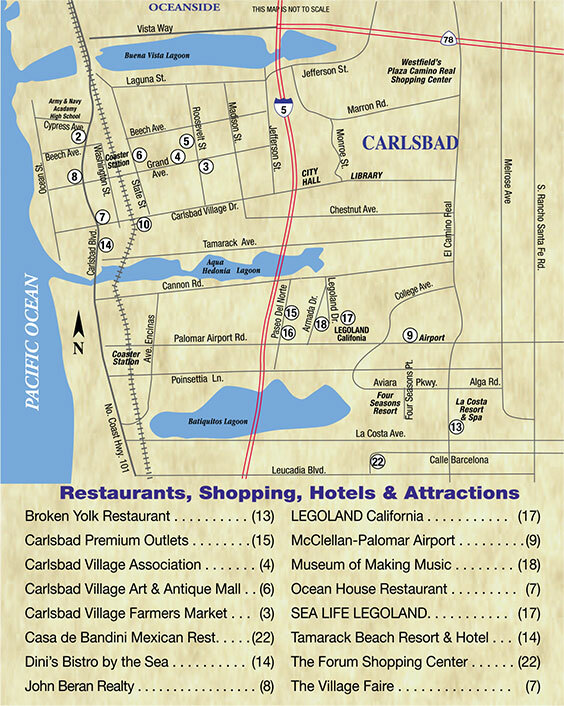 till 10 p.m.; Sun., 10 a.m.–9:30 p.m. ($6.95–$17.95). Breakfast is served all day ($7.95–$12.95). Happy hour is served Mon.–Fri., 4 p.m.–7 p.m. in the cantina. 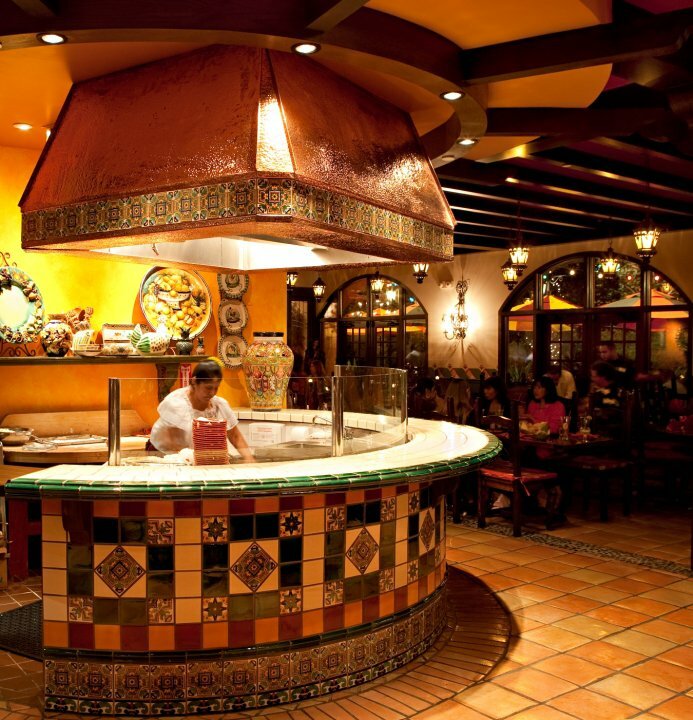 You'll recognize the spirit of our original restaurant in the new Casa de Bandini in its colorful dining rooms and magnificent patios replete with enchanting lighting, splashing fountains, and lush landscaping. 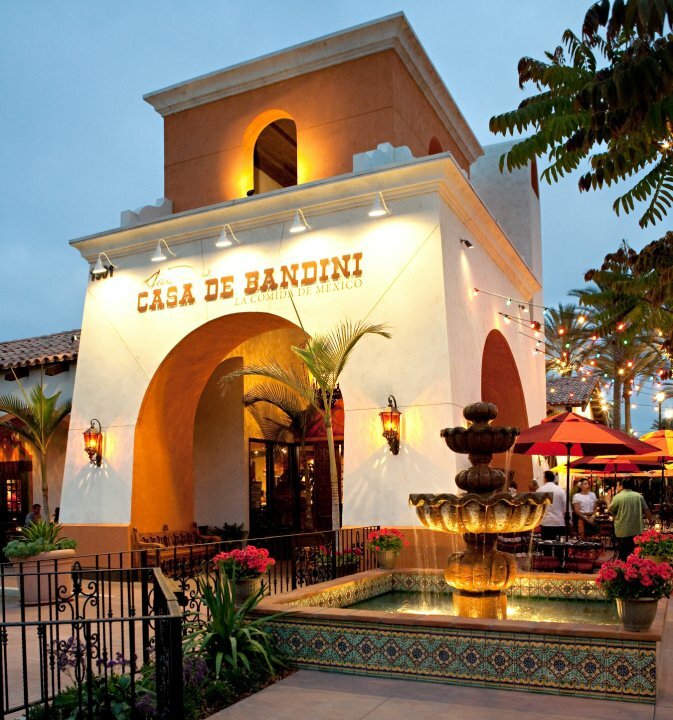 Casa de Bandini is one of the best places to hold your next party or event, or to cater an event or party at your home, office or anywhere. Flavored Margaritas for $3.25, Discounted draft beers, imported and domestic. Complimentary appetizer buffet.